Starving Artist at the Temple: A benefit for Twin Rivers. 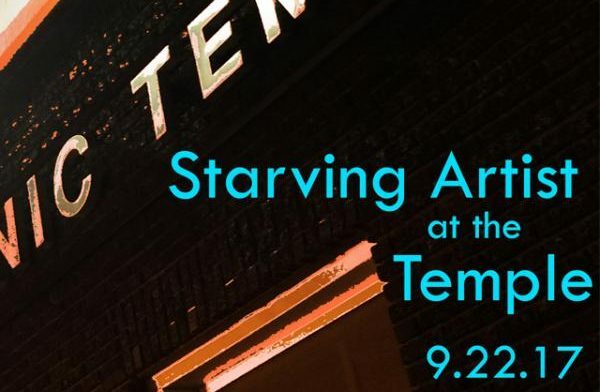 Starving Artist is Twin Rivers annual fundraiser featuring an eclectic mix of local artists performing, creating and interacting with guests; showcasing the rich talent of arts in southern MN. The event will also honor the 2017 “Emmy Award” recipient, Ron Vetter of Vetter Stone Company; an outstanding supporter of the arts in Greater Mankato.